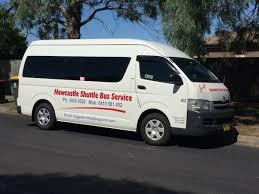 Welcome to Foggs Newcastle Shuttle Bus and Charter Service. We are a Newcastle company providing services for our local community and visitors to the Hunter region. We run a modern fleet of shuttle buses that are airconditoned and have facilities to assist people with disabilities. We meet all government regulations. Please feel free to contact us to discuss your shuttle bus requirements. 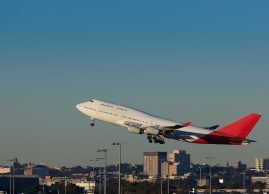 For Sydney and surrounding areas contact Sydney Airport Shuttles.